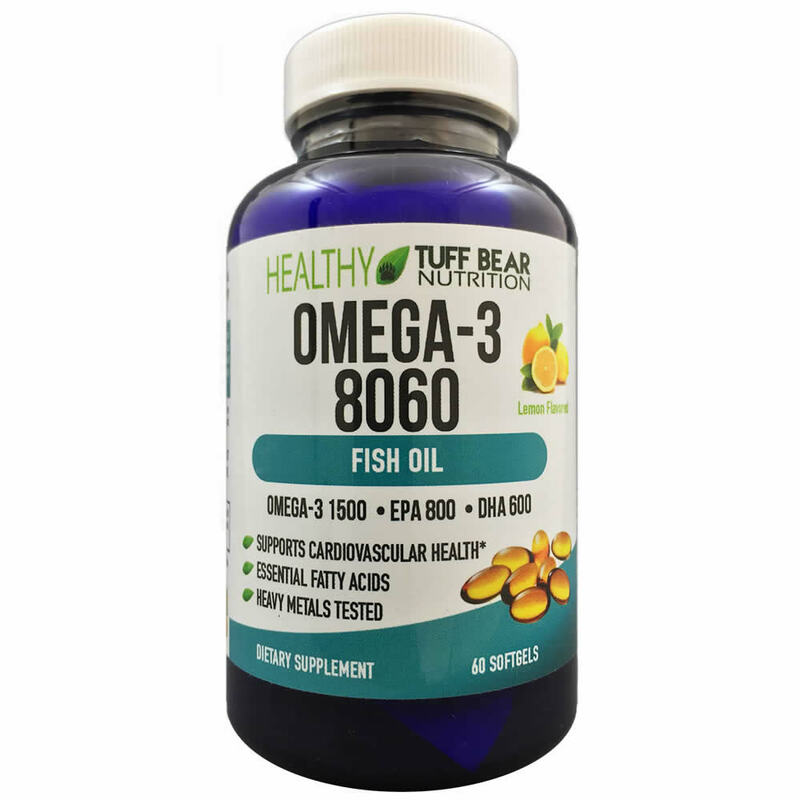 BEST Omega-3 Fish Oil Supplements with DHA, EPA and Fatty Acids. 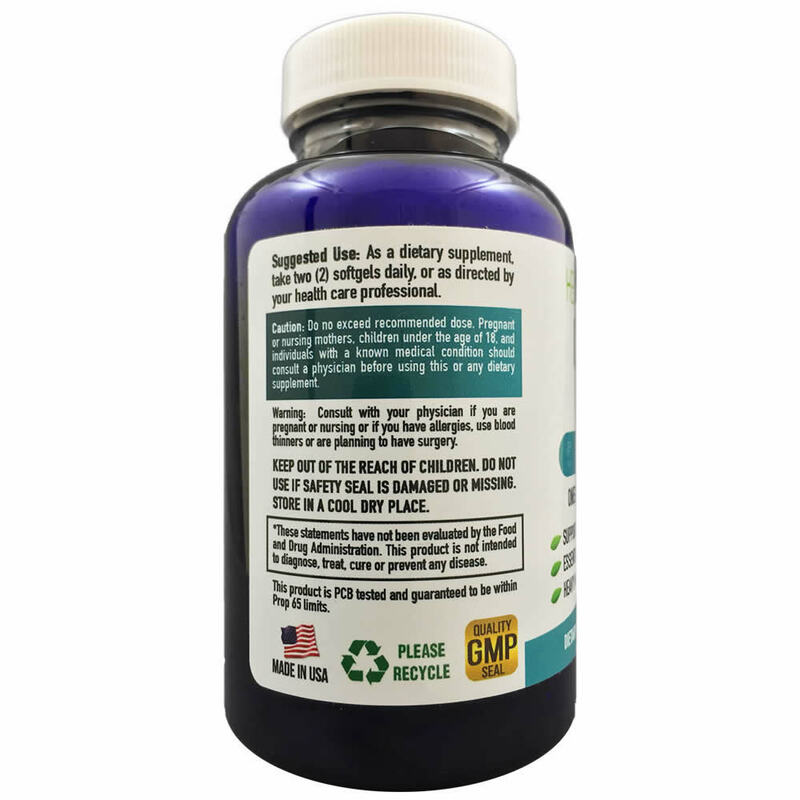 The omega-3 softgels are lemon flavored. 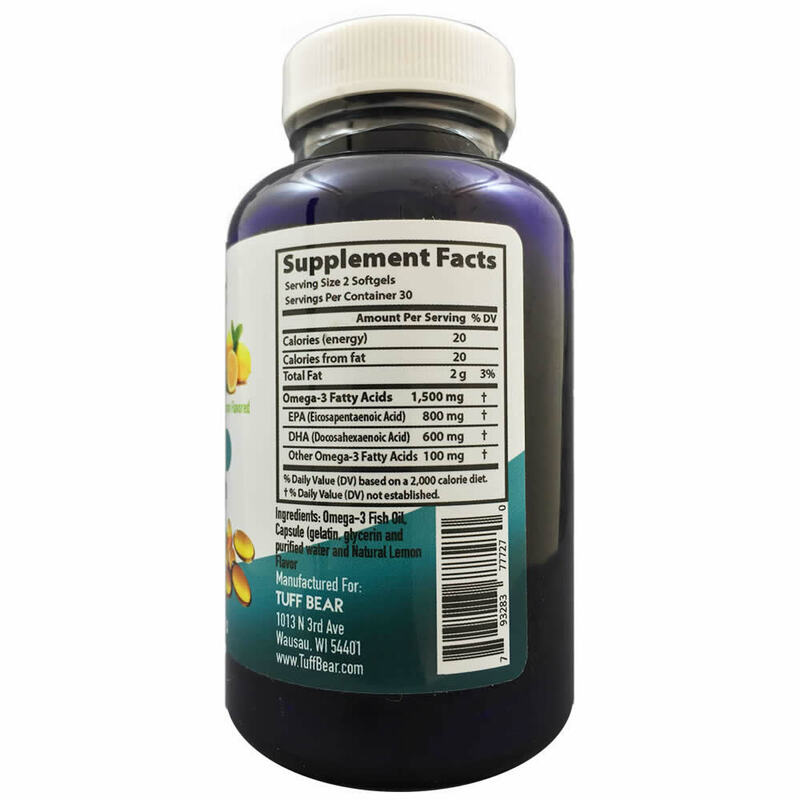 Supports cardiovascular health. 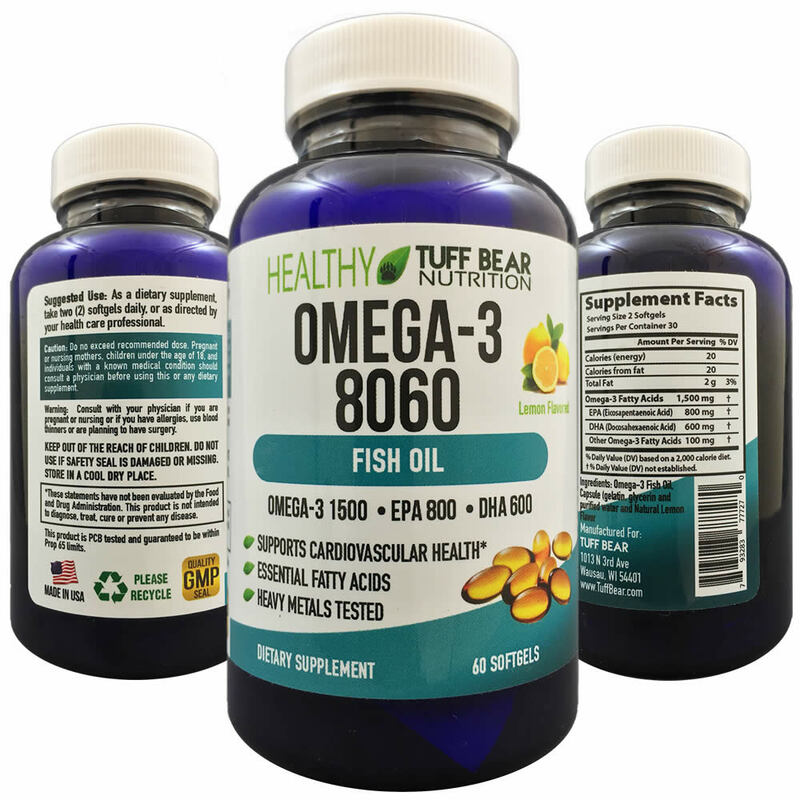 Our Omega-3 is tested to make sure it is free from harmful levels of contaminants.This product is PCB tested and guaranteed to be within Prop 65 limits.